This site contains primary sources relating to the many women who have worked in British film and television. You can listen to oral history interviews with television engineers, continuity girls, make-up artists and others, and learn how key events such as the Equal Opportunities Act shaped women’s employment in the industries. The site hosts the BECTU Membership database which contains 68,000 union records of individuals – men and women – and you can search it to discover more about their work. This unique resource was created by the ‘Women’s Work’ research project, an initiative to increase wider awareness of the history of women in British film and television. This project was funded by the Arts and Humanities Research Council, AHRC. 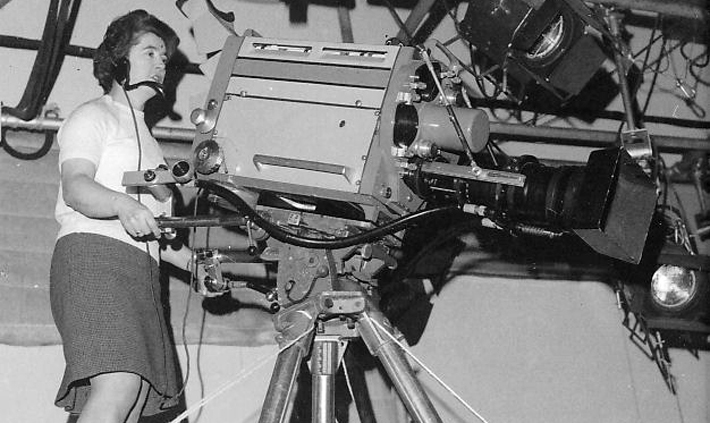 Learn more about the ‘Women’s Work’ project and how its research has unearthed some of the hidden histories of women’s work in British film and television. Discover how events such as the Second World War and the Equal Opportunities Act shaped women’s employment. Listen to oral history interviews with women with first-hand experience of the industry. These unique recordings bring a fresh perspective to the history of British film and television. Search thousands of union records of women and men employed in the British film and television industries. Discover more about the roles they did, who employed them and how much they were paid!